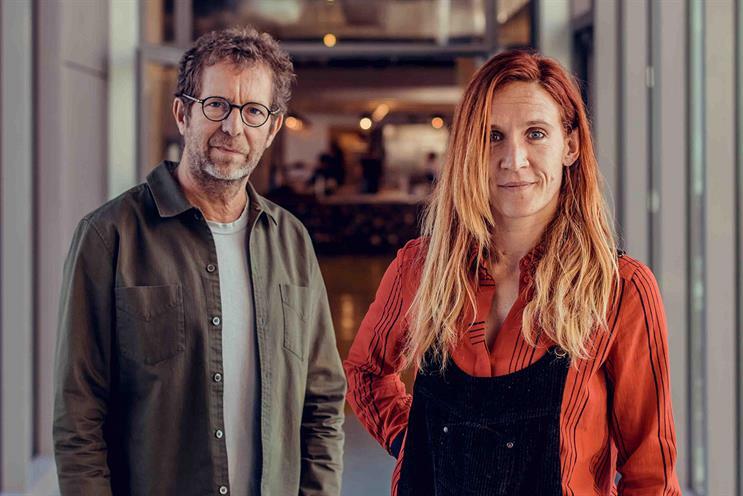 BETC is expanding to the US with an office in Los Angeles that will be focused on creating cultural products for brands. Led by managing director Clarisse Lacarrau, the shop will aim to work with creators and artists to co-produce new products and brands. Its founding client in Los Angeles is LA Dance Workout, a fitness platform that the Havas agency developed with French dancer and choreographer Benjamin Millepied. LA Dance Workout’s intellectual property is split equally between BETC LA and Millepied’s company, LA Dance Project. The platform launched on 7 October and offers workouts choreographed and led by LA Dance Project’s dancers. Simultaneously the agency has helped launch LA Dance Magazine, an online publication dedicated to dance. The two projects came about when Millepied decided to move back to Los Angeles and spoke to BETC founder Rémi Babinet, who convinced him to become their first client and partner in LA. Lacarrau said BETC LA would work with clients on a project basis and explore different types of business models such as IP contracts and licensing, as well as becoming "investors, co-producers and co-designers" of cultural brands. "We will provide creative talent – be they musicians, chefs or dancers – with the skills we usually provide brands. It isn’t talent management – our intention is to develop their assets to make them stronger and conscious of their power," Lacarrau explained. After LA Dance Workout the agency wants to develop another cultural product, such as a TV show, app or book, in a field such as food, she said. "[The office’s] positioning is based on one insight: brands have been slowly kicked out from conversations," Lacarrau continued. "As advertisers we can do our best to maintain the bond between them and consumers, but if we don’t challenge the format and the way they engage themselves with people’s conversations, despite huge media investment, most advertisers could be out."